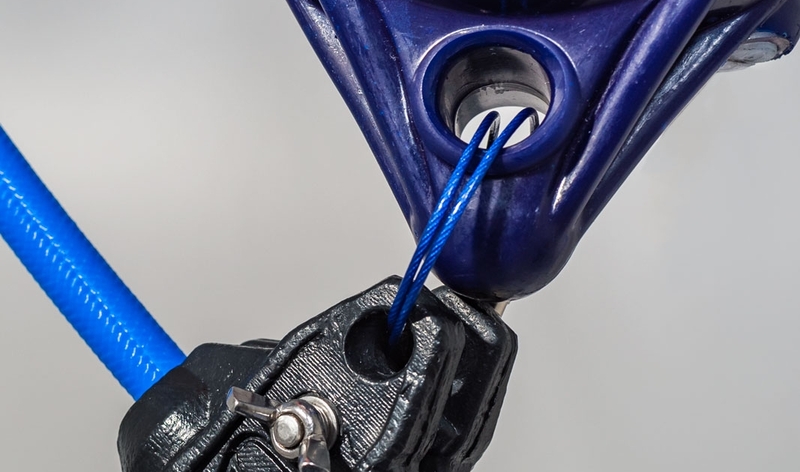 Set age appropriate limits without restricting the freedom of movement to explore. 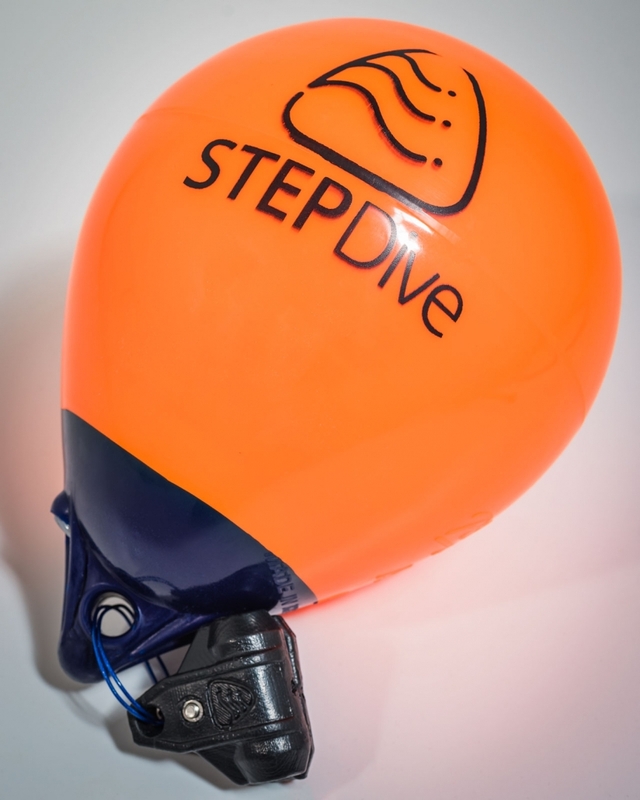 STEPDive’s secure and variable depth control is fully adjustable between 0 and 5m, allowing families of differing age, level or ability to dive together! 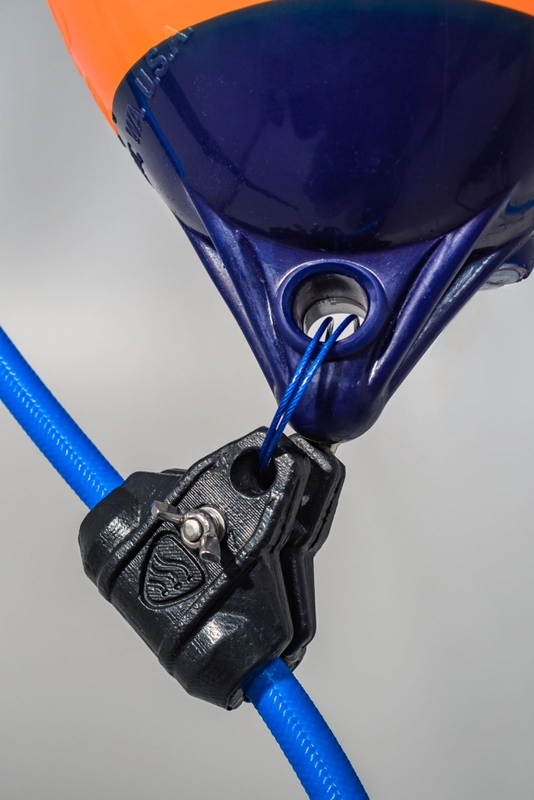 The heavy duty buoy provides 6 litres of lift and attaches via our Easy Clamp System (through two stainless steel connectors for additional safety).